CARL DENNIS was born on September 17, 1939, in St. Louis, Missouri, and attended both Oberlin College and the University of Chicago before completing his bachelor’s degree at the University of Minnesota. He earned his PhD from the University of California, Berkeley. 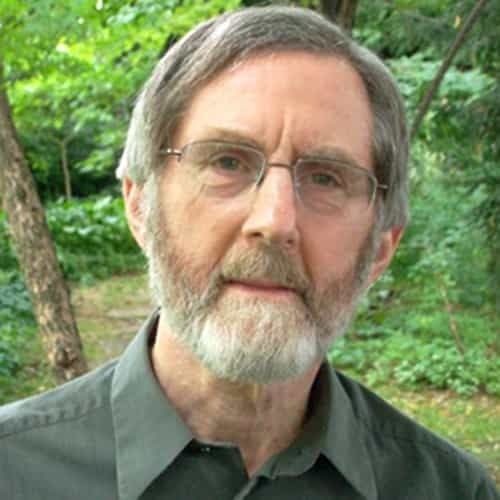 Dennis has published twelve books of poetry, including Another Reason (Penguin, 2014); Callings (Penguin, 2010); Practical Gods (Penguin, 2001), for which he won the Pulitzer Prize for Poetry; and Meetings with Time (Penguin, 1992), among others. Dennis has also published a book of criticism, Poetry as Persuasion (University of Georgia Press, 2001). Dennis has received several honors and distinctions, including fellowships from the Guggenheim Foundation and the National Endowment for the Arts as well as the 2000 Ruth Lilly Poetry Prize. Dennis taught at the University of Buffalo from 1966 to 2001, after which time he served as the school’s artist in residence. He also taught in the MFA program in creative writing at Warren Wilson College. He lives in Buffalo, New York. 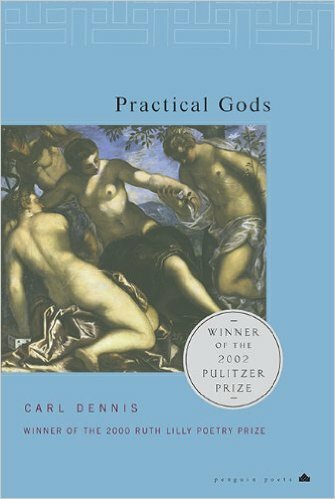 Practical Gods is the eighth collection by Carl Dennis, a critically acclaimed poet and recent winner of one of the most prestigious poetry awards, the Ruth Lilly Prize. Carl Dennis has won acclaim for “wise, original, and often deeply moving” poems that “ease the reader out of accustomed modes of seeing and perceiving” (The New York Times). Many of the poems in this new book involve an attempt to enter into dialogue with pagan and biblical perspectives, to throw light on ordinary experience through metaphor borrowed from religious myth and to translate religious myth into secular terms. While making no claims to put us in touch with some ultimate reality, these clear, precise, sensitive poems help us to pay homage to the everyday household gods that are easy to ignore, the gods that sustain life and make it rewarding. Just Buffalo's Writing Center is dedicated to helping young and emerging writers ages 12–19 cultivate their writing skills.